There are two procedural tools that a defendant should add to its arsenal for trial. 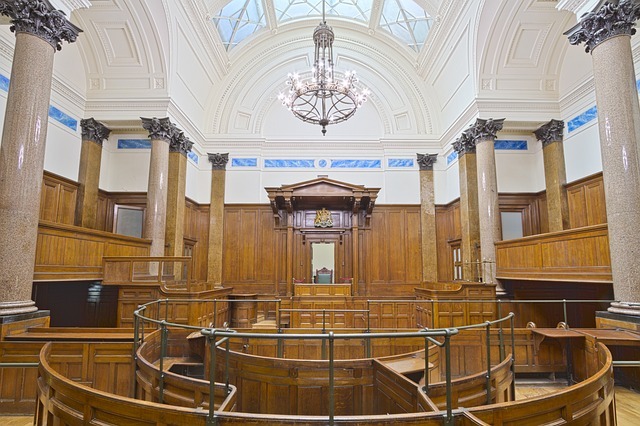 The exact procedural tool the defendant brings with them to trial depends on the type of trial – whether the trial is a jury trial or a bench trial. In either instance, at the conclusion of the plaintiff’s presentation of their case in chief (when they are finished presenting their evidence to the trier of fact), the defendant may move for nonsuit or a motion for judgment. Broadly, this type of motion functions very much like a demurrer. The motion essentially says that based on plaintiff’s presentation of its evidence and the law, the plaintiff cannot prevail. If this motion is successful, then the defendant can win the case or a portion of the case before having to present its defense or put on its own evidence. This can be a powerful tool during trial. A motion for judgment is the tool used in a nonjury trial. It is governed by California Code of Civil Procedure section 631.8. A motion for nonsuit is governed by California Code of Civil Procedure section 581(c)(a). The key difference, other than jury vs nonjury trial, is that in a nonjury trial the judge’s analysis is not limited to the legal sufficiency of the plaintiff’s claim. In a nonjury trial the judge can actually weigh the evidence and determine the credibility of the same. A motion for judgment can be brought by either party, not just the defendant. Nonsuit motions can come earlier – after plaintiff finishes their opening statement if they have not laid out facts necessary to support their requested relief. In a nonjury trial, presumably because opening statements are less important, the motion for judgment can only come after the party who is being attacked has completed their presentation of evidence. In a nonjury trial the judge may draw inferences from the evidence in ruling on the motion and those inferences will not be disturbed on appeal. Understanding the procedural tools available to a litigant is a necessary part of a good trial lawyer’s toolbox they bring to trial. The attorneys at Schorr Law have extensive trial and arbitration experience. In fact, in 2018 alone, Schorr Law has already tried 11 cases and may hit 12 in December. For help with your trial, contact us today. We often co-counsel or take cases over from other attorneys right before trial. by Zachary D. Schorr, esq. See related: What is an Anti-SLAPP Motion?